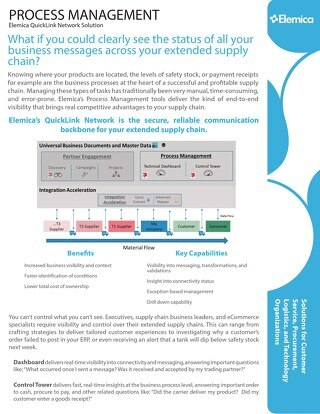 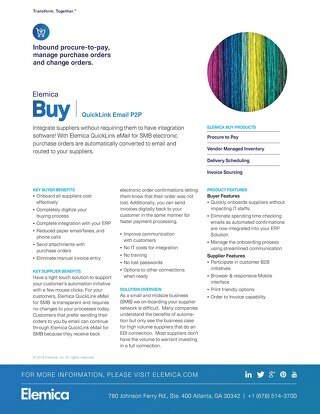 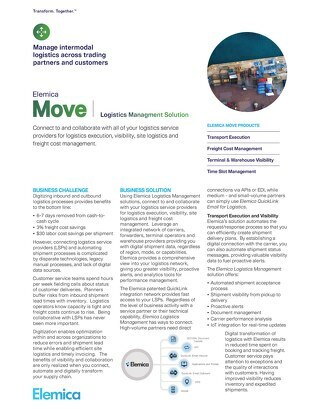 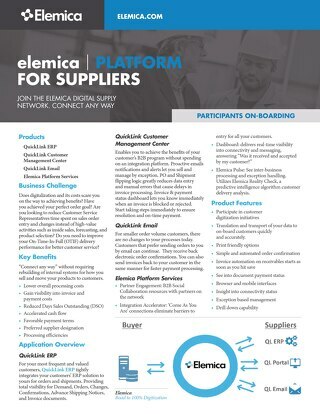 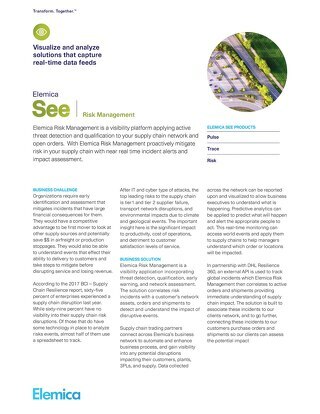 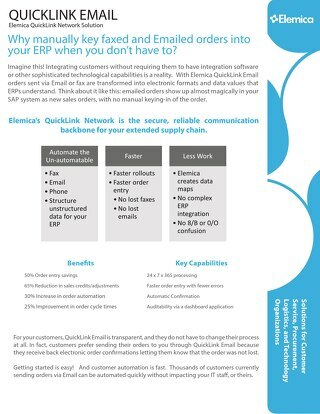 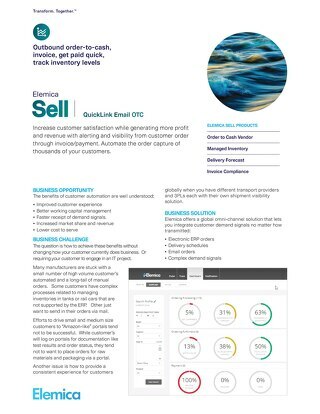 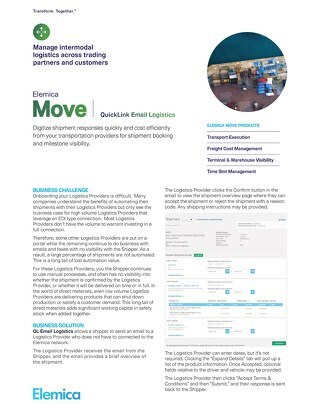 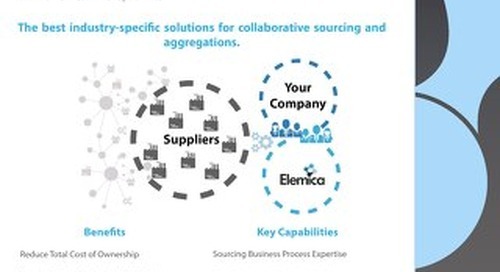 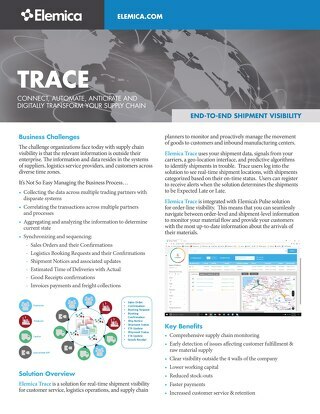 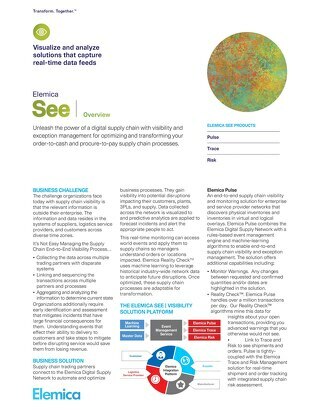 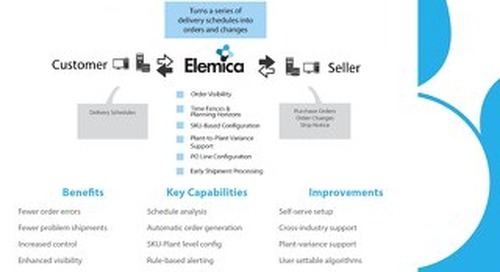 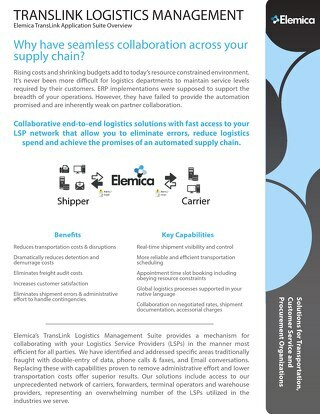 Elemica’s Supplier Management Suite solution extends your ERP system with your trading partners which enables you to optimize processes, any where in the world. 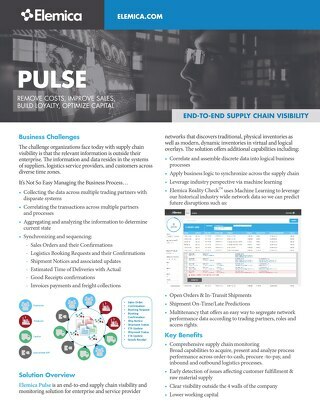 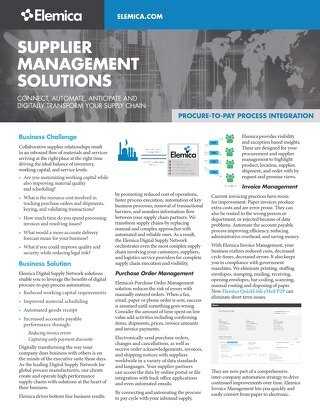 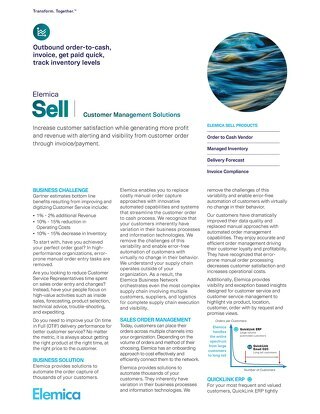 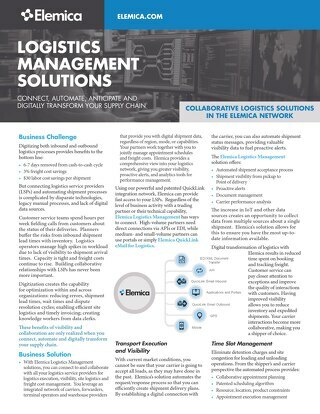 Your suppliers inherently have variation in their business processes and information technologies. 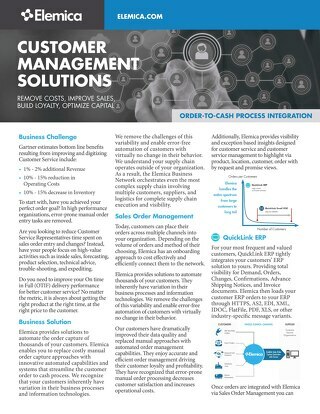 We remove the challenges of this variability and enable error-free automation with virtually no change in behavior.